One of the League's primary responsibilities is to represent the viewpoint of its member cities and towns at the state legislature. 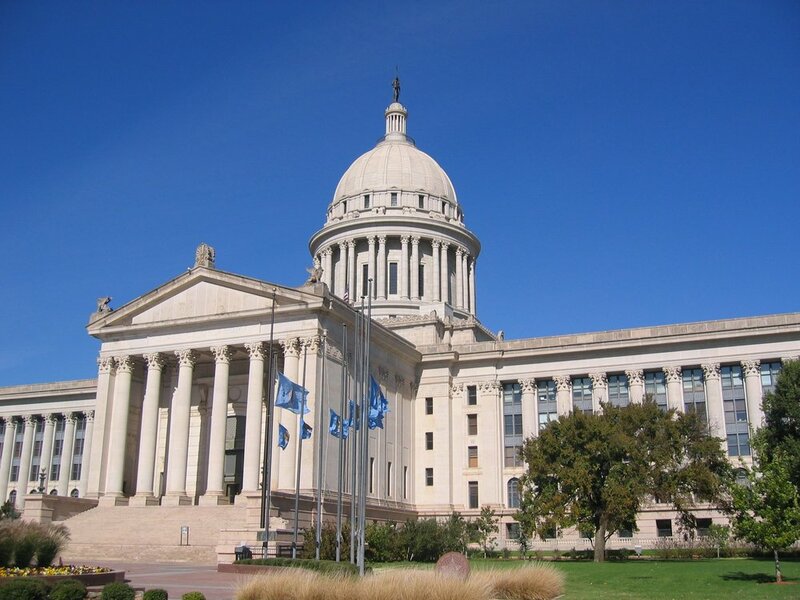 During each legislative session hundreds of bills are introduced that affect municipal government. These measures are followed on a day-to-day basis, many of them are actively supported or opposed, and developments are reported to our membership during the session. Between legislative sessions, the League provides information to interim committees. At the federal level the League keeps our congressional delegation apprised of the positions of our city and town officials on various national issues. Staff works with both state and federal officials who develop the rules used to implement legislation to assure that policies and programs are compatible with and meet the needs of our cities and towns. Our legislative philosophy is set by our members and reflected in the official issues statement which is revised yearly at the annual conference. The League supports legislation which will significantly assist municipalities in their daily operations and opposes bill which would seriously hinder their abilities to govern themselves or that mandate additional costs. Contact your representatives on these issues today! 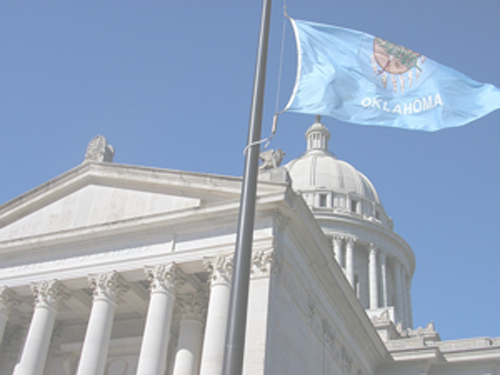 The Advocate is the weekly update of all the news coming from the Oklahoma State Capitol during Legislative Session that is of importance to our member municipalities. Sign up with your email address to receive the latest legislative news and updates. In an effort to have a favorable outcome on legislation involving cities and towns, this program has been created for municipal officials actively involved in the legislative process. The GRIP program will allow us to make quick contact with you, who in turn, can make quick contact with your legislator(s) on issues of importance to you during the legislative session. Whenever a contact needs to be made, you will be notified. These issues often turn on a few hours of notice. When contacted you will receive all the information that you need on the issue. If there is time we will e-mail or fax. In critical situations we will try to call you. To sign up for GRIP alerts, sign up for the Advocate newsletter above.